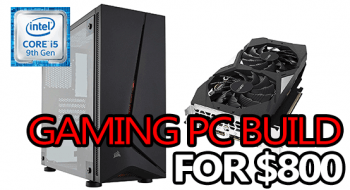 If you're trying to build yourself the best possible 4K gaming PC for around $2000, this is it! It's packing more than enough power to completely destroy 4K gaming and easily get 60fps+ in practically all of your favorite games. This build is packing an RTX 2080, an insanely powerful i7 9700K, 16GB of DDR4 RAM and 1.5TB of pure SSD storage. This build is easily capable of playing most AAA games on great settings in 4K at 60fps without a problem. If you have any questions about this build, feel free to ask me in the comment section! 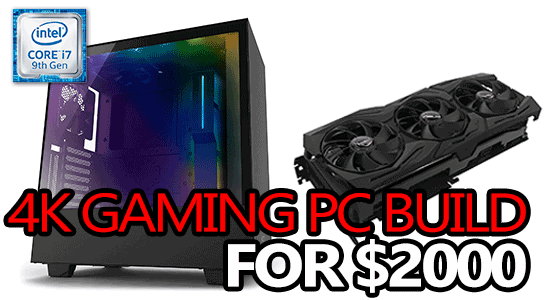 If you'd rather skip the build process and just order a PC that's ready to go. 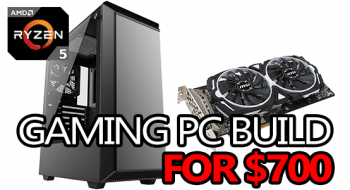 Here's a prebuilt gaming PC with similar specs. The parts used probably won't be of the same quality and the price might be different, but it'll be ready to turn on the second it arrives! 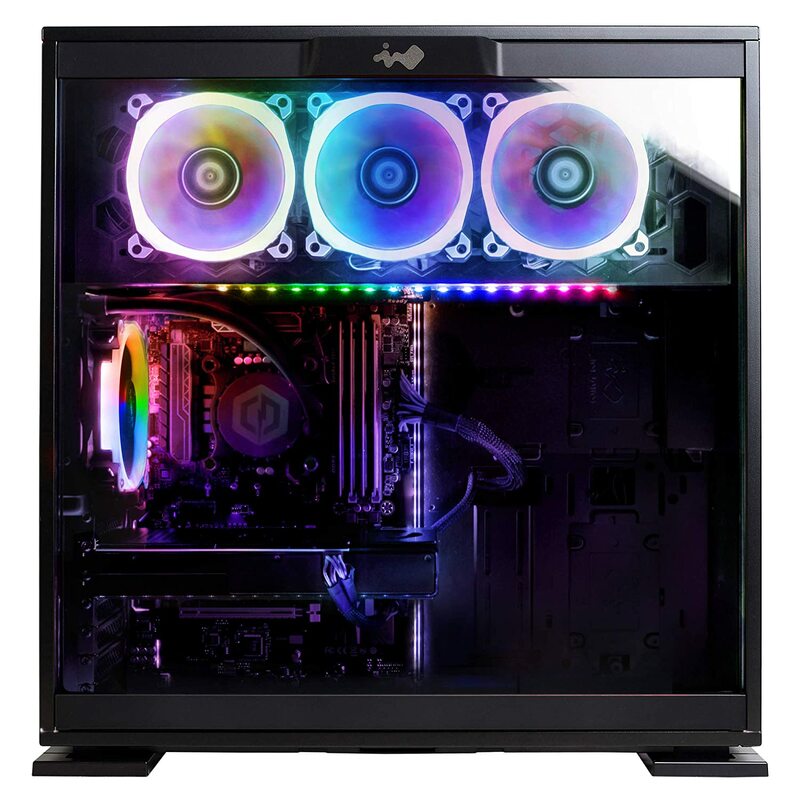 An awesome mid-tower ATX case with a tempered glass side panel and tons of room for all of your hardware. Comes with a built-in RGB/fan controller + 2x 120mm Aer fans. LGA 1151 socket Z390 chipset ATX motherboard with built-in RGB lighting. 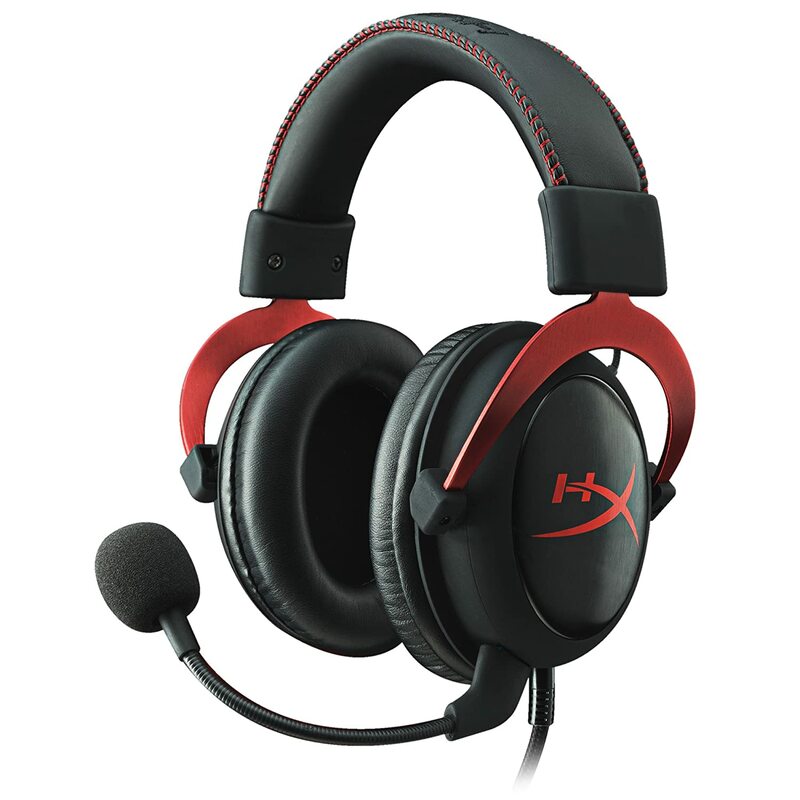 Comes with high-quality 7.1 audio, 10x USB ports including 2.0, 3.1 Gen 1, and 3.1 Gen 2. An unlocked 4.9GHz 8 core/8 thread CPU. Great for workstations and gaming builds alike. Does not come with a CPU cooler. Since the i7 9700K does not come with a stock CPU cooler, you need an aftermarket unit like the this one. 8GB GDDR6 VRAM, factory overclocked by Asus. 2x DisplayPort, 2x HDMI, and 1x USB Type-C display connections. 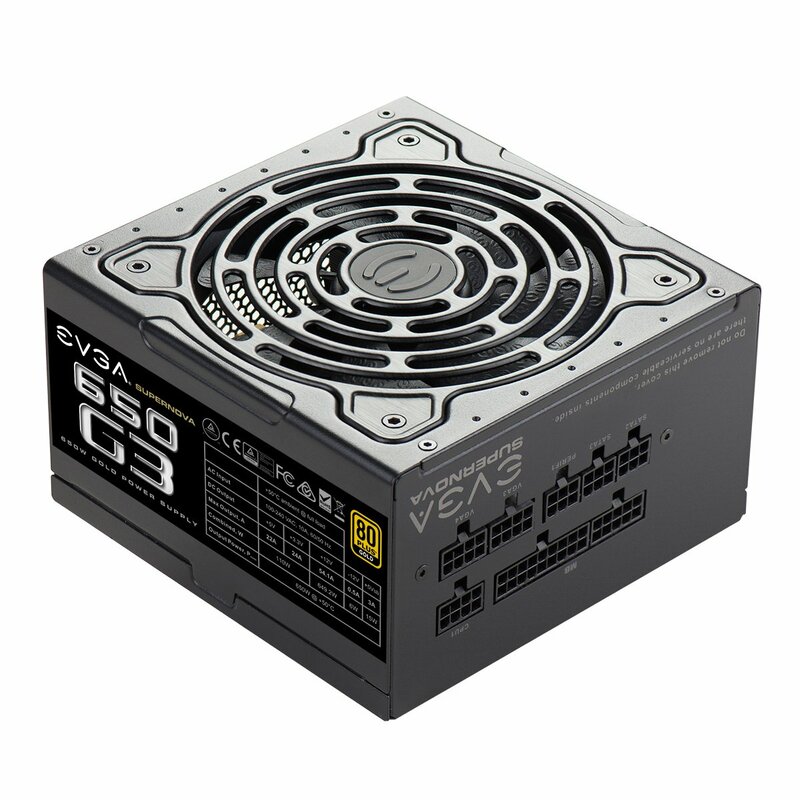 650W Gold-rated fully-modular power supply. Up to 90% efficiency. Comes with a 7-year warranty. 16GB dual channel 3200MHz DDR4 RAM, CL16. Has RGB lighting. 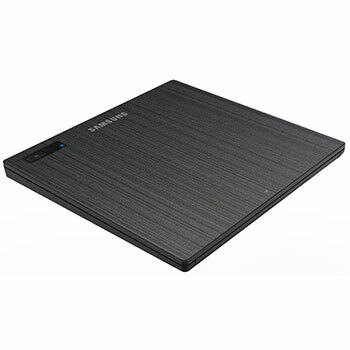 SSDs are without a doubt the way forward. HDDs are quickly becoming obsolete and there’s no question why! 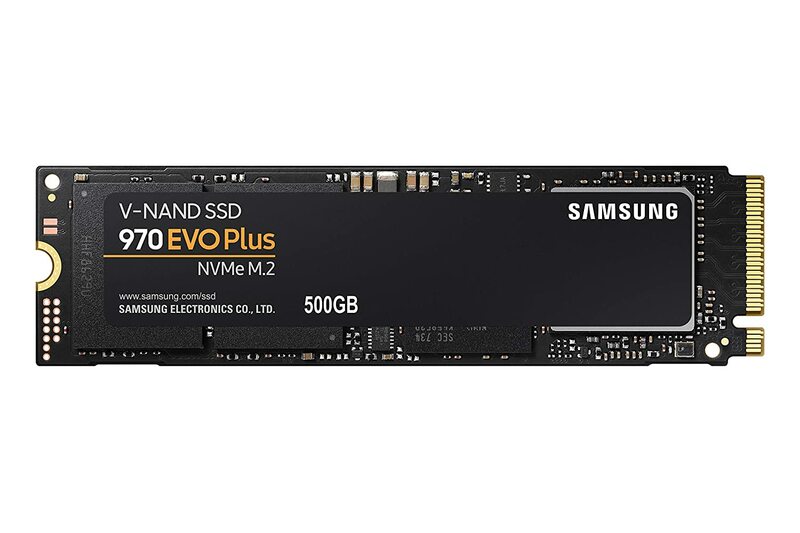 M.2-based NVMe SSDs are the fastest option on the market right now and the 970 EVO is especially fast. Below you’ll find some suggested add-ons for this build, some I’ll mention more in-depth further down this page, but some are pretty self-explanatory like optical (DVD/CD) drives and your operating system. 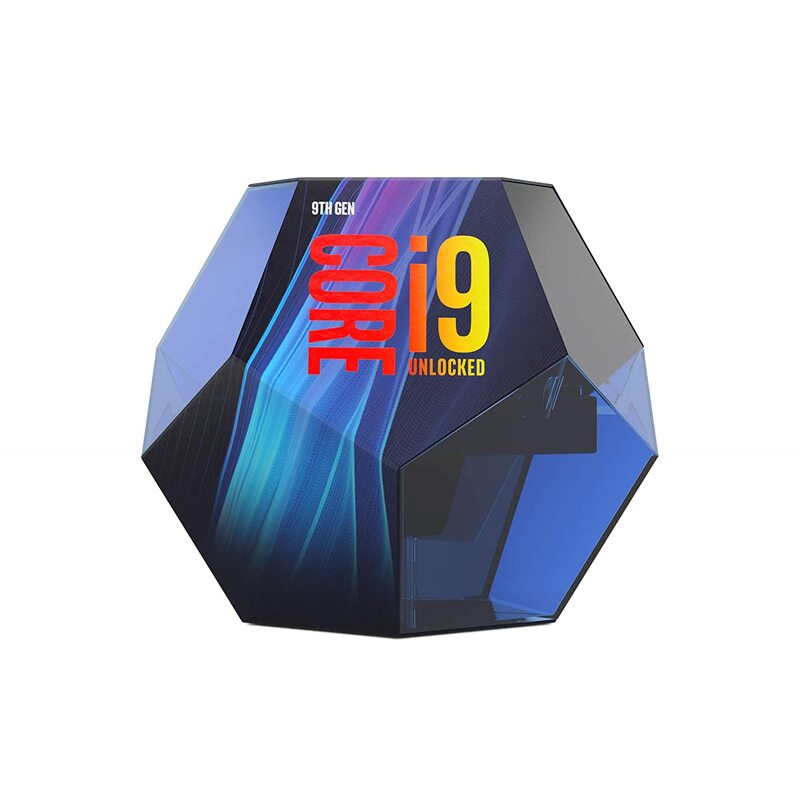 Instead of running an i7 9700K, another option would be the even beefier i9 9900K. They’re expensive, but an RTX 2080 Ti is the best GPU on the market right now. Instead of air cooling, another option is an all-in-one liquid cooler like the 240mm NZXT Kraken X62. This is the ultimate single GPU 4K gaming PC build, without a doubt. It hasn't been until the release of the GTX 1080 Ti that a single card 4K build was even really possible without lowering the settings so low that gaming wouldn't be enjoyable anyway. Keep in mind that the price listed above is just for the core components and you will still need to add anything that you don't already have; mouse, keyboard, audio, those kinds of things. 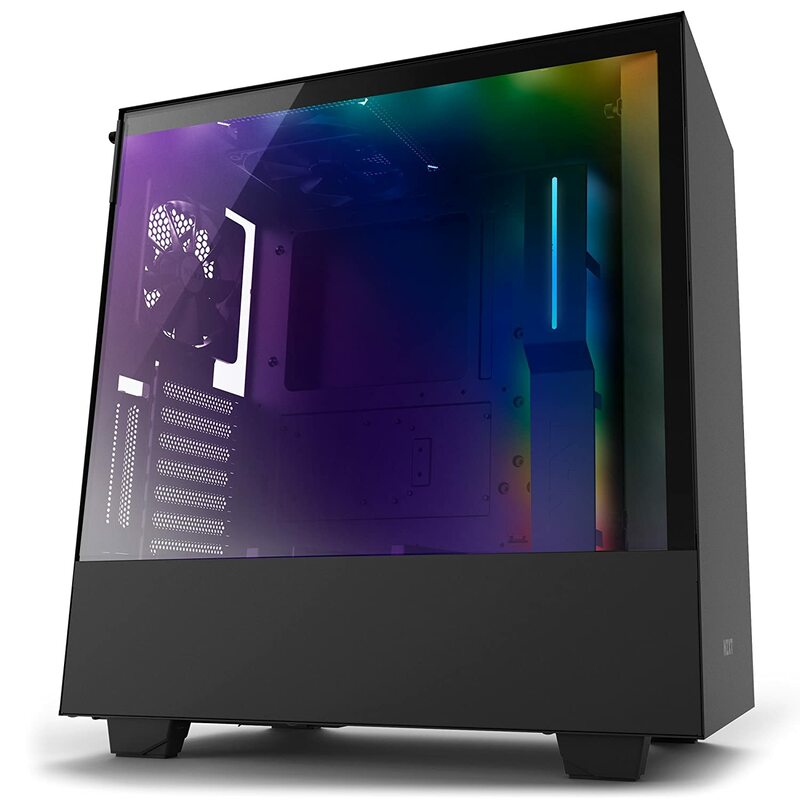 Case: NZXT's H500i is an upgrade on their previous S340 - one of the best cases of previous years. The H500i improves on the old design and offers great airflow options as well as a great layout that caters to clean cable management. 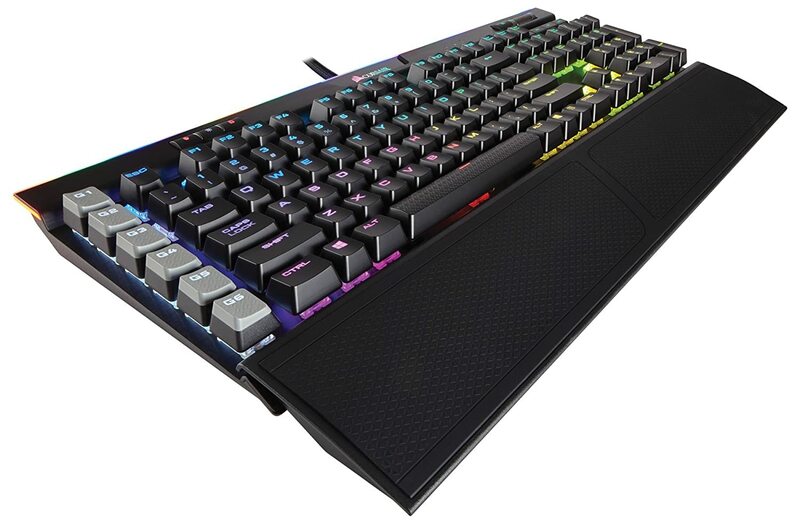 It comes with a built-in RGB/fan controller, 2x Aer F120mm fans, and RGB light strips to add some feature lighting. It's built entirely from steel and although that makes it heavy, it also makes it very durable and gives it the high-quality feel this case deserves. 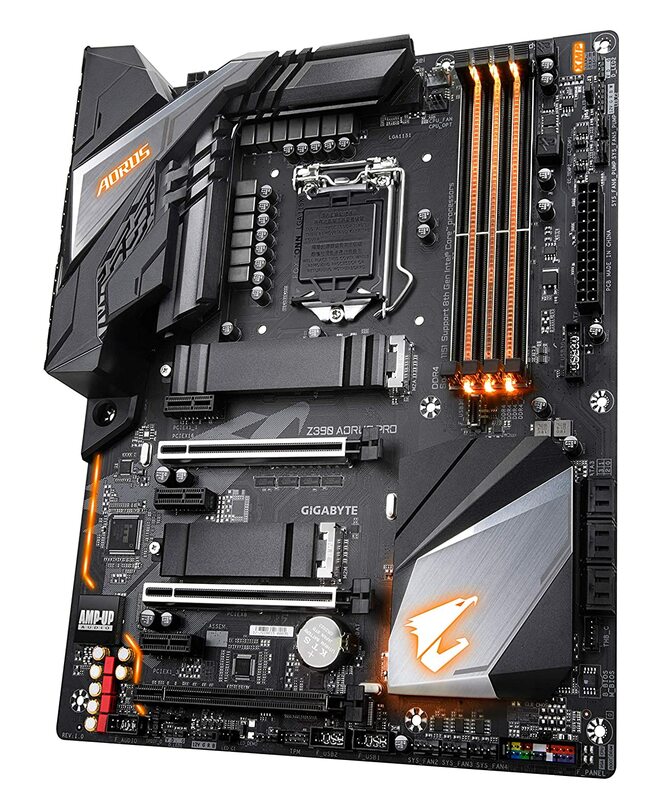 Motherboard: The Gigabyte Z390 Aorus PRO is a high-end LGA 1151 socket, Z390 chipset, ATX motherboard that's perfectly suited for this build. The Z390 Aorus PRO has all of the ports, headers and slots you'll need for everything in this build, and then some. Including built-in 7.1 audio, an Ethernet controller, a total of 10x USB ports, 2x M.2 slots, numerous case fan headers, support for custom watercooling, and even built-in RGB lighting. Processor (CPU): Intel's brand new 8 core/8 thread i7 9700K is a complete and utter beast when it comes to pretty much anything. 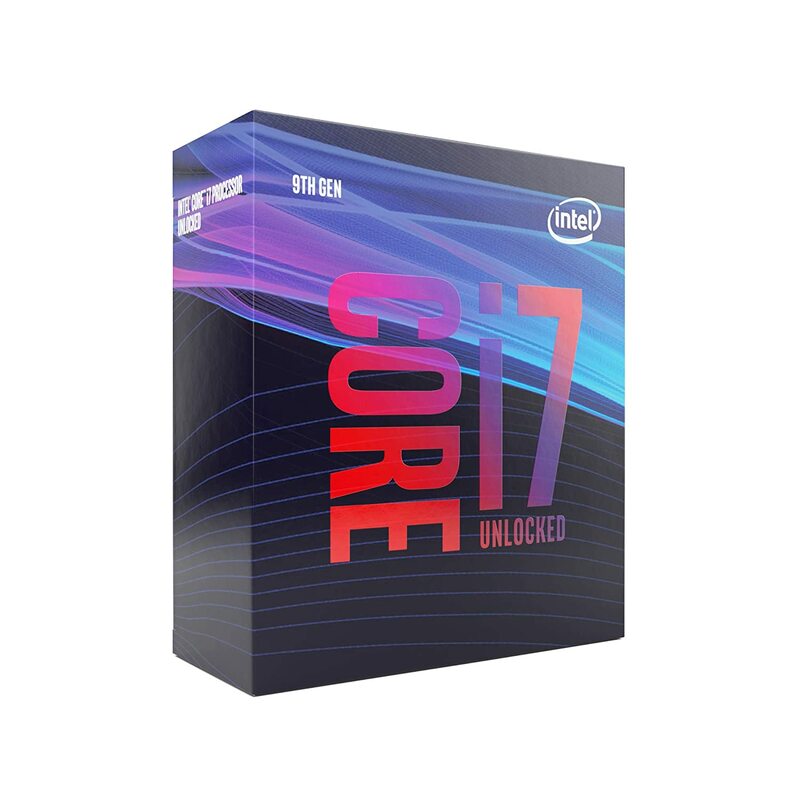 It's unlocked, so you can overclock it if you wish, but you won't have to because it readily blows the old i7 8700K out of the water and is an all-around incredible CPU regardless of what you're using it for. When it comes down to it, the i7 9700K is undeniably the best CPU you can use for gaming. Since the i7 9700K does not come with a stock CPU cooler, I've added on a CoolerMaster Hyper 212 EVO CPU cooler to keep you covered. 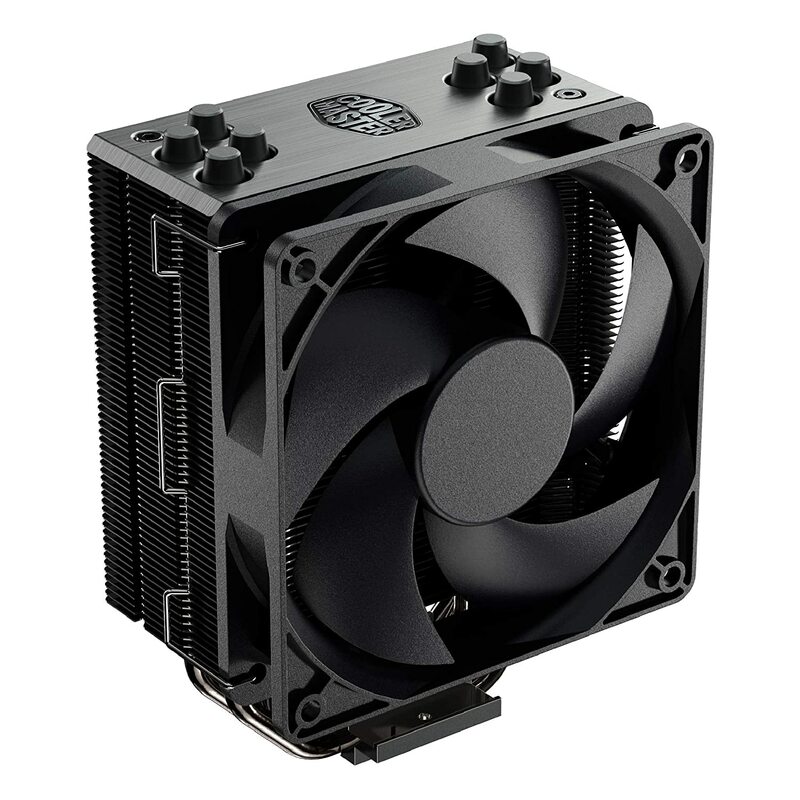 It's an awesome air CPU cooler and will keep your 9700K cool, even while lightly overclocked. 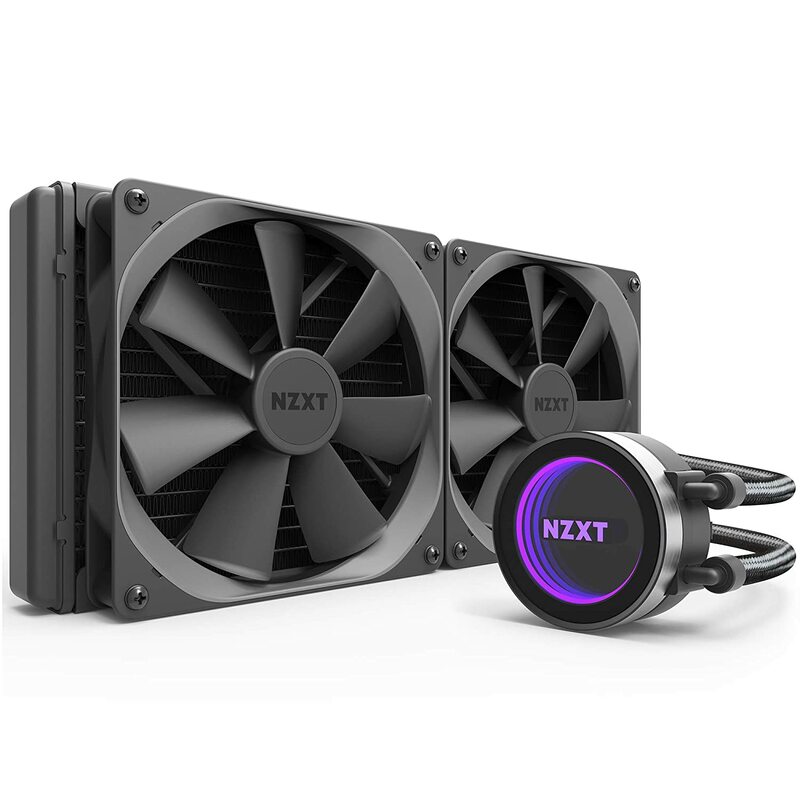 If you would prefer a closed loop liquid cooler instead, I'd suggest checking out something like the NZXT Kraken X62! Graphics Card (GPU): The 8GB GDDR6 RTX 2080 is a complete and utter powerhouse when it comes to gaming. It completely blows away the last generation's GTX 1080 Ti and especially its little brother the GTX 1080. Simply put, the RTX 2080 is one the best cards you could buy right now in terms of price vs performance. Asus's RTX 2080 ROG Strix OC is absolutely no exception. It comes factory overclocked and features some of the best cooling you could have on a GPU. For connectivity, it has 2x DisplayPort 1.4, 2x HDMI 2.0, and 1x USB Type-C. It also features RGB lighting. 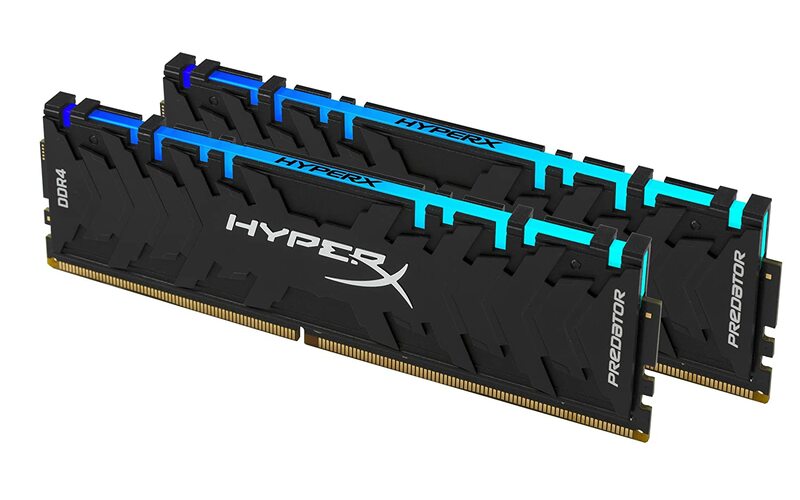 System Memory (RAM): 16GB of DDR4 RAM is more than enough for any dedicated gaming PC. With that in mind, I picked you out 16GB of Kingston's HyperX Predator RGB RAM at 3200MHz. If you feel that you might need more than 16GB, maybe because you want to try streaming or something like that, I'd suggest grabbing the 32GB kit instead. 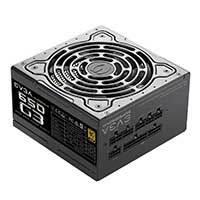 Power Supply (PSU): EVGA's 650 G3 is an top-level fully-modular power supply that offers a platinum level of efficiency for the cost of a gold-rated supply. It can reach 90% efficiency (or higher) under typical loads, and boasts heavy-duty OVP, UVP, OCP, OPP, and SCP protections. At only 150mm long, the 650 G3 can easily fit inside of practically any case you might want to use. Its fully-modular platform allows for clean and concise cable management. On top of all of that, it even features a lengthy 7-year warranty just in-case something not-ideal were to happen. Storage: As far as storage goes, 1.5TB of pure SSD storage is either really excessive, or not excessive enough. Depending on which way you see it, this build has an insane amount of potential in terms of storage configurations. So, feel free to customize it as you see fit! 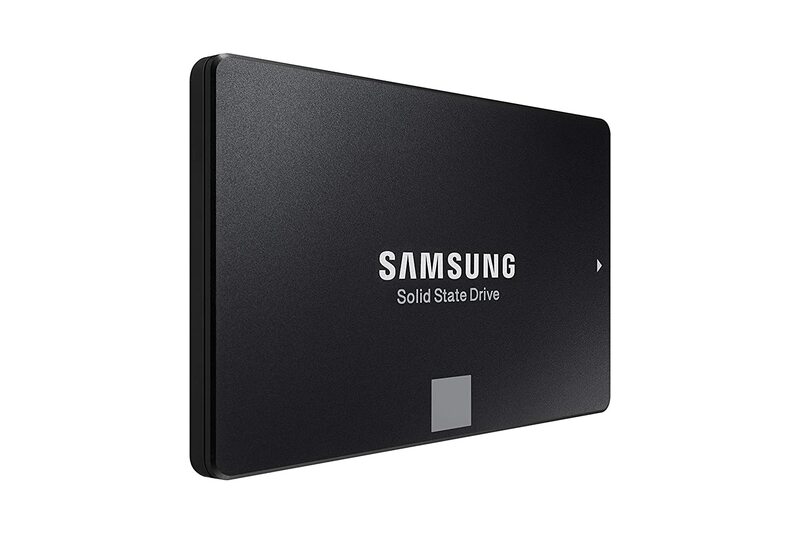 There's also a reason for the two drives, the faster NVMe SSD is meant to be your primary boot drive (where Windows and your primary programs are installed) and maybe a couple of your more load-intensive games. Then, the SATA SSD is meant to be used as a mass storage drive (for the bulk of your games, etc). This type of setup will ultimately make your PC perform better than having everything on a single drive. This build is completely capable of playing AAA games in 4K at 60fps, less intensive games will run at much higher frame rates and you might even hit 144+ depending on the game! When it comes to picking out an operating system, you pretty much have two options. 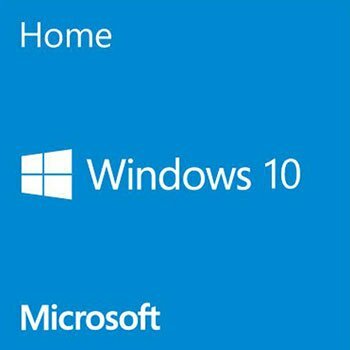 Windows is the better of the two when it comes to out-of-the-box compatibility with programs and games; but Linux is favored by more advanced PC users for its heightened security and its ability to be heavily modified. The choice comes down to which one you prefer. 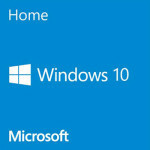 Generally speaking, I'd recommend going the Windows 10 route unless you're already familiar with Linux. If this is your very first PC, chances are you're lacking things like a mouse, keyboard, monitor and some kind of audio peripheral. If that's the case, take a look through the items listed below for some of my recomendations. 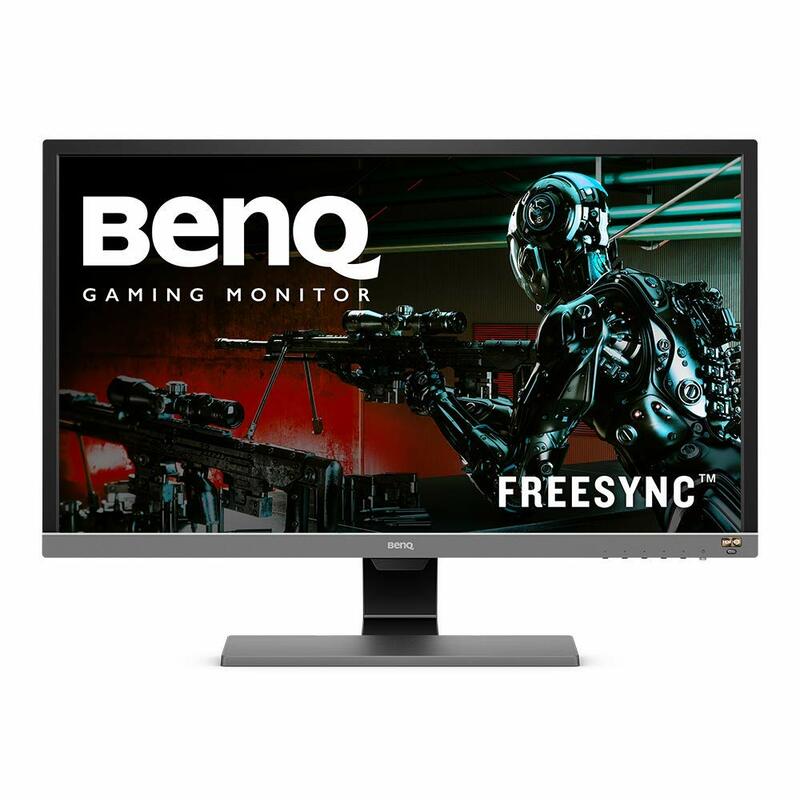 A great 28-inch 4K monitor with HDR10, Freesync, and a 1ms GTG response time. Has both HDMI and DisplayPort. Cherry MX RGB Brown mechanical switches, per-key RGB backlighting, made from aircraft-grade anodized aluminum! Easily one of the best mice you could be using. 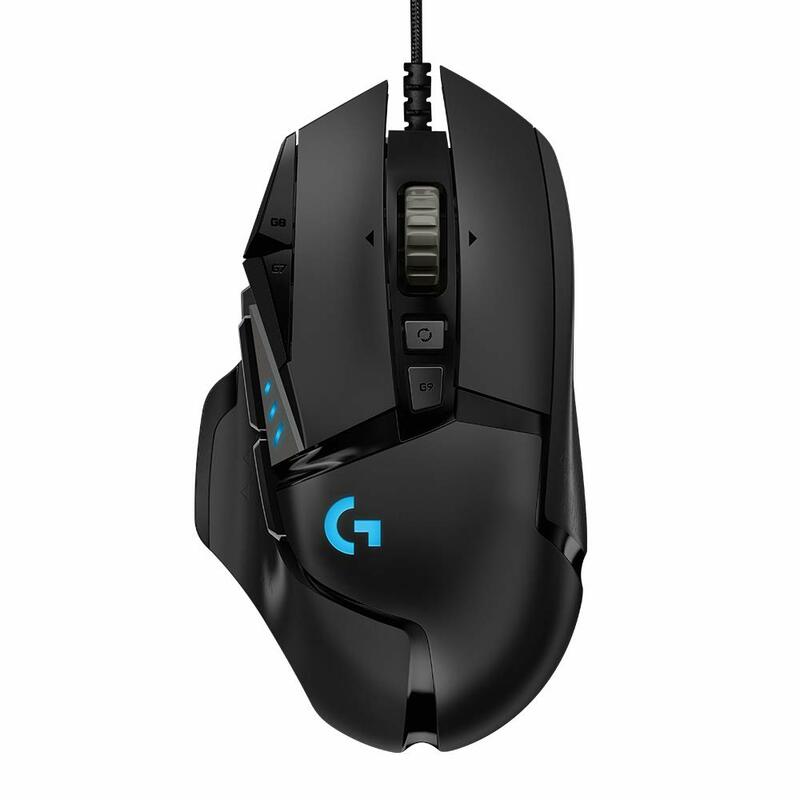 The G502 HERO features a high level of accuracy, 0 smoothing, 0 filtering, 0 acceleration, and customizable weight. WiFi is never the ideal solution for a gaming PC's internet connection. Just due to the nature of how WiFi works, it will almost always be inferior to a wired connection. 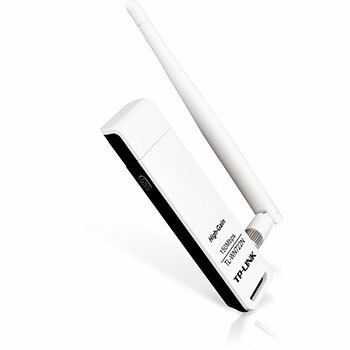 That said, if you absolutely need/want to use a WiFi connection, you're going to need a WiFi adapter. 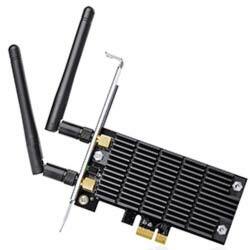 Internally mounted AC1300 WiFi adapter. Operates on both 2.4 and 5GHz bands. This is the ultimate single card 4K gaming PC build this far into 2018. 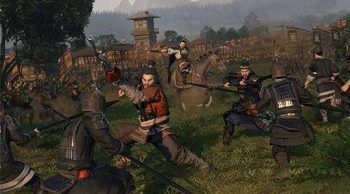 It'll handle AAA games at 4K resolutions while putting out 60fps or better, less intensive games are going to run at significantly higher fps and you'll exceed 144fps in quite a few. If you came here looking for an awesome build for $2000, or you want the best single card 4K build you can find, this one is it, without a doubt. If you have any questions about the build or the suggested peripherals, feel free to ask me in the comment section! Do you get paid to use HyperX ram? Nope. I don’t get paid to use anything nor would I accept a deal like that. I understand that PCs that you build on your own are cheaper and more reliable, but if I got the MSI trident x for 2000$, it would have the same GPU, CPU, and a decent motherboard and SSD too. 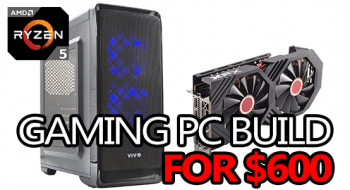 Why should I build my own pc when I can get a prebuilt one for about the same price? That’s a good question. 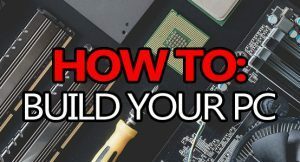 In my opinion, it’s not necessarily just about being cheaper or more reliable, it’s more about the process of everything and being able to say “I built that!” Some people will get hyped on that idea, but others would rather their desktop comes prebuilt and ready to boot. It all boils down to personal preference and what you would enjoy the most. There’s definitely no shame in being part of the latter group, especially not with prebuilt desktops getting better and better. 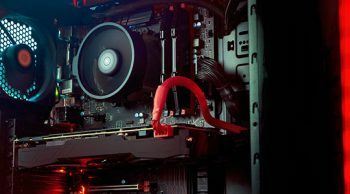 Ultimately, whether or not you’d prefer to build your own desktop, or you’d rather pick up the MSI Trident X, you’ll end up with an awesome gaming PC either way. Do you recommend the Asus Prime Z370-A over the Z390-A? No Bios updating needed with using a 9th gen CPU with the Z370-A? Thanks. If you’re going to use a 9900K, I would suggest the Z390-A. The Z370-A is technically compatible, but it might ship with an older BIOS version which would mean you’d need an i5/i7 to flash the board just to support your i9. Personally, I’d avoid that headache altogether and just go for Z390. 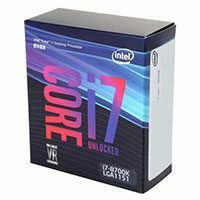 So 9th Gen i7 CPUs like the 9700k are compatible with Z370 series MOBOs without any BIOS updating? Don’t need to spend more on Z390s? Thanks for the help. Ah, sorry, I misread your question. I thought you were asking about the i9, not the 9th gen i7. My bad! Yep, the 9th generation i3/i5/i7 are compatible with Z370 without any BIOS update required. It’s only the i9 that would require BIOS update to use on Z370. Awesome, thanks for the clarification. Makes total sense. Thanks for all your help!!! 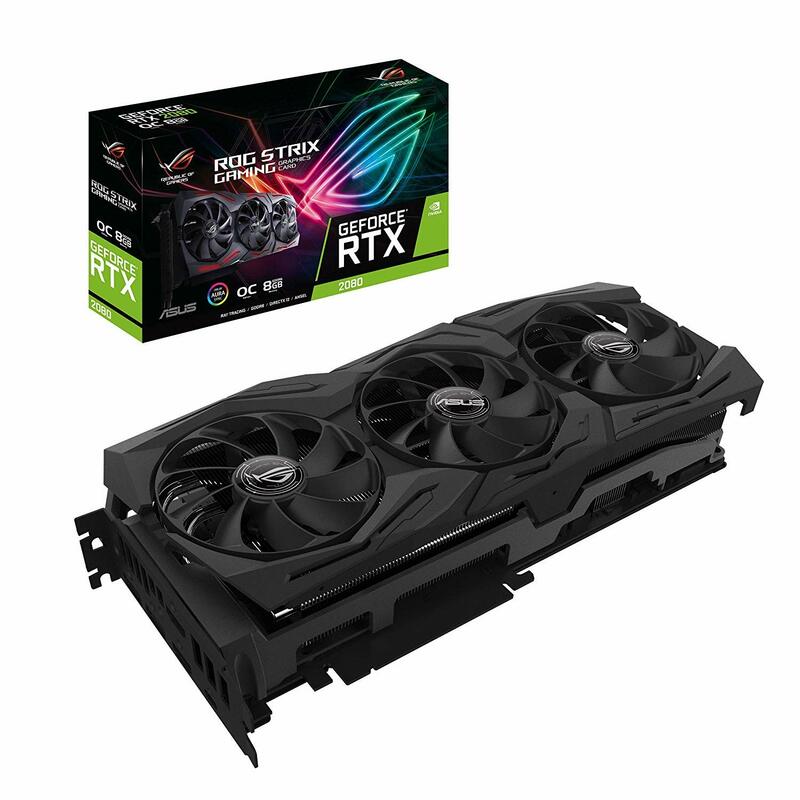 How come you’re not using any of the RTX cards inm any of your builds? Honestly, because they’ve been having a fair amount of technical issues and I’m waiting for those to get fixed before I start recommending them. I would hate to recommend something like an RTX 2080 Ti to someone just to have it crap out a month later thanks to some unknown problem. why doesent the 2500 build exist anymore? hey Branton, what do you think of the gtx 1070ti? its like $400 cheaper and it seemed to perform good. 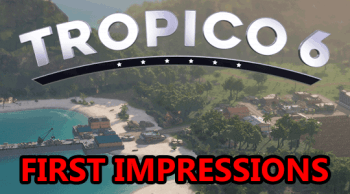 Or would you wait for the rtx and see the benchmarks? It’s in another league when compared to a 1080 Ti – like comparing a BMW M3 vs a Bugatti Veyron. Both are good cars, but one is objectively faster and also more expensive. At this stage, waiting for RTX is a tough choice to make. Even when they release in a week, you likely won’t be able to buy one for quite some time – maybe a month, maybe longer, or maybe even sooner, it’s almost impossible to say. Hey Branton, quick question. Approximately how long will this build last? I’m not saying every game at 60 fps on ultra or 4k, but at good graphics. Do you think I should wait for the 20th of this month and wait for the new graphics or not? 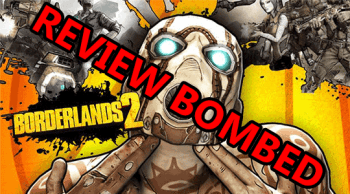 This build could easily last for anywhere from 3-5+ years, depending on your expectations. Whether or not you should wait is a tough call, they might announce that nothing new is coming for a while… Or they could drop the new xx80 card right away. Even if the leaks are true, the RTX 2080 (or whatever it’ll be called) should only be about 8% faster than a GTX 1080 Ti. At this level, you’d want to wait for the xx80 Ti, which wouldn’t drop for roughly 6-months to a year after the xx80.